Nudie Jeans was formed in 2001 by Maria Erixon Levin and is headquartered in Gothenburg. The brand is represented in 25 markets all over the world, with around 1,700 resellers. Nudie Jeans fundamental values are based on a deep passion for jeans, respect for human rights and active work to improve the environment. The company offers 100% organic jeans and has worked since its inception with Amnesty International. Språkbolaget has produced translations for Nudie Jeans for the past several years. 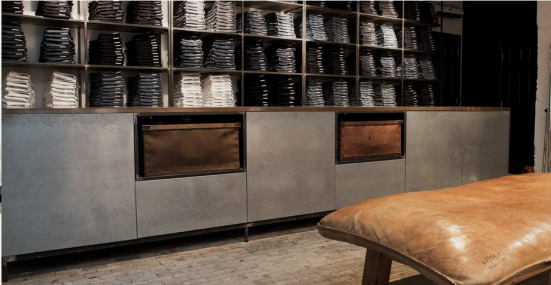 Nudie Jeans operates in 25 markets. Our task has included translations of press releases into English, French, Portuguese and Italian. Excellent language is crucial for a fashion brand to convey a sense of quality and reliability. That is one of the challenges we enjoy with assignments from Nudie Jeans.